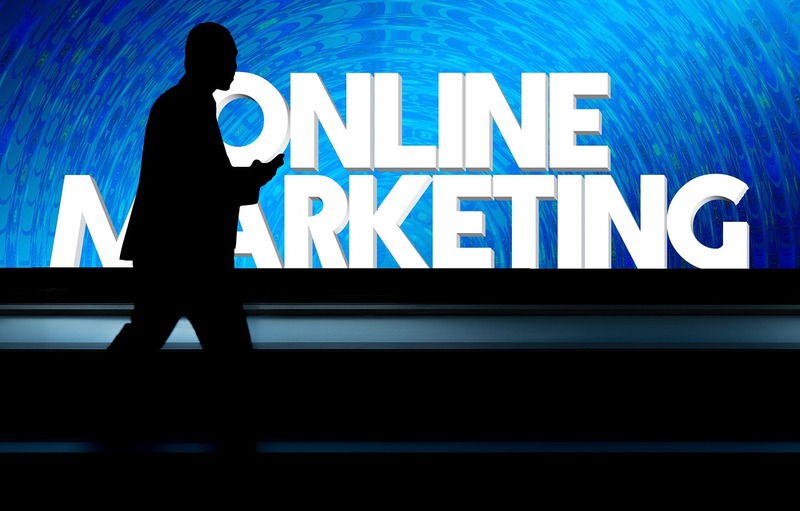 Blog Post Image: Was ist Online Marketing? Published 14. Februar 2018 at 1280 × 818 in Was ist Online Marketing?